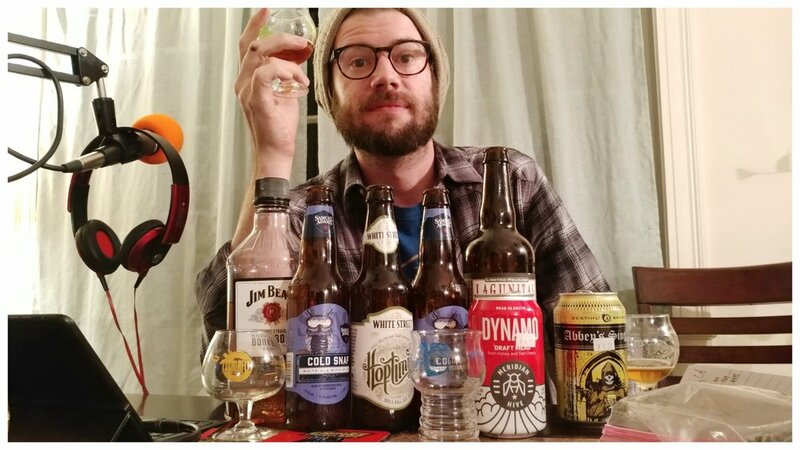 This episode Tanner and Jared are joined by guest host Kate from A Thought and a Half to drink a delicious Lagunitas Wilco Tango Foxtrot and give them a call to ask them about it. They also talk about some of Budweiser's offbeat brews, and Gone with the Wind. They also try some Japanese treats that Jared and Tanner picked up at one of the Chattanooga - Tono Sister Cities events recently.